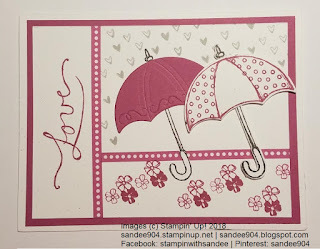 Today I wanted to share with you a card using the Weather Together Stamp Set and Die Cuts. I have divided this landscape card into three sections using one of the thinner tapes in the Basics Washi Tape pack. 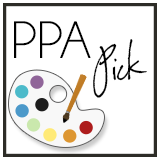 A sentiment running lengthwise along the left-hand side is one of the classic card designs - and one of my favorites! 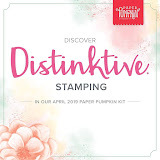 The last day to order this stamp set and die cut bundle is tomorrow, May 31, as they will retire when the new catalog goes live on June 1. As always, I would love to see your creations with this stamp set so drop a comment below with a trail on how to find it.